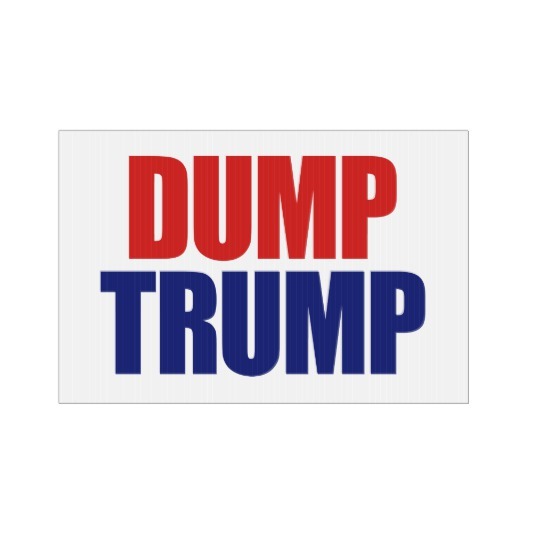 It's time to Dump Trump with this red and blue letters. 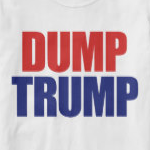 Donald Trump as the President of the United States have been a disaster. 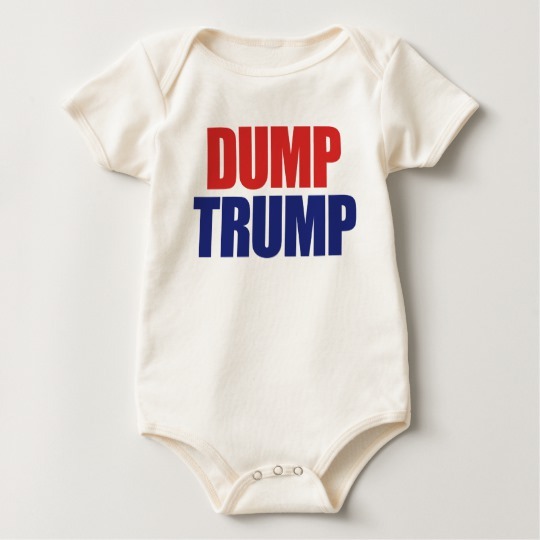 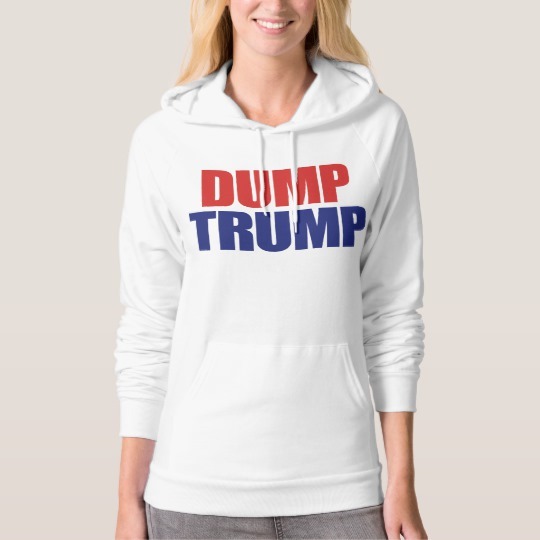 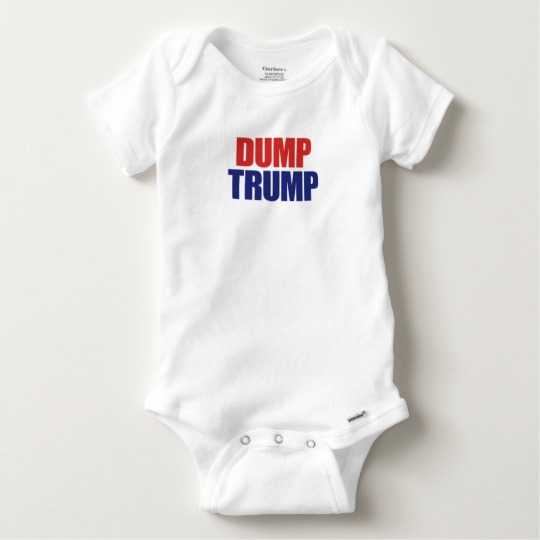 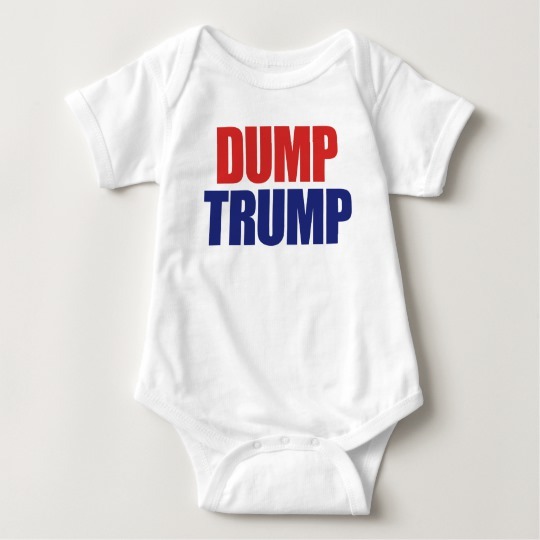 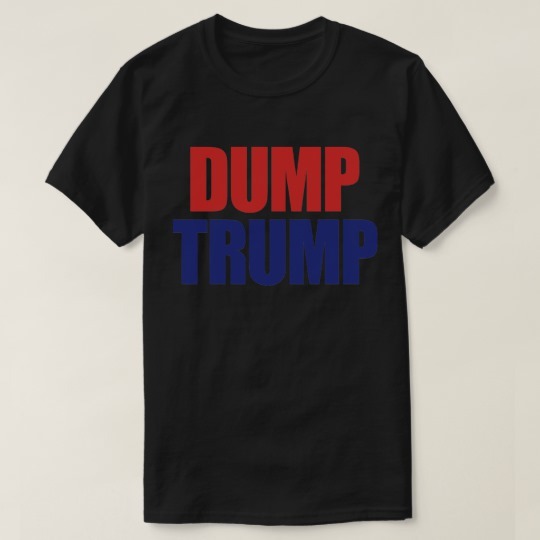 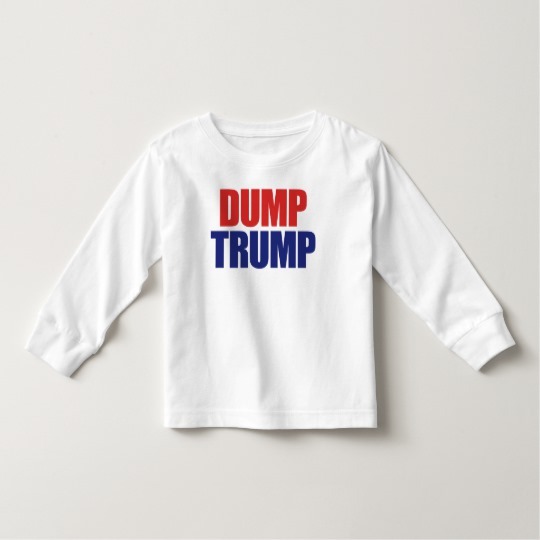 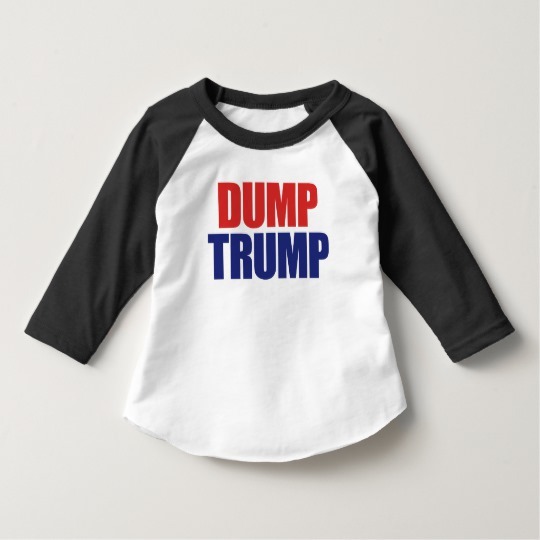 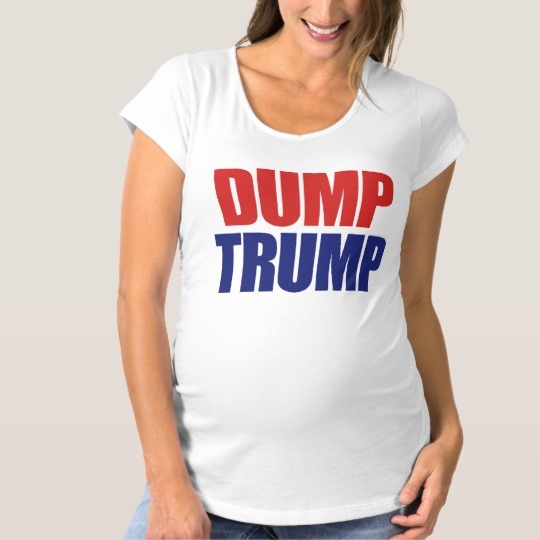 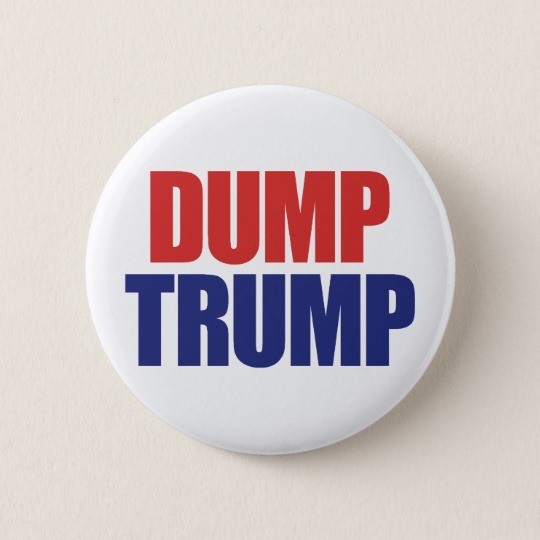 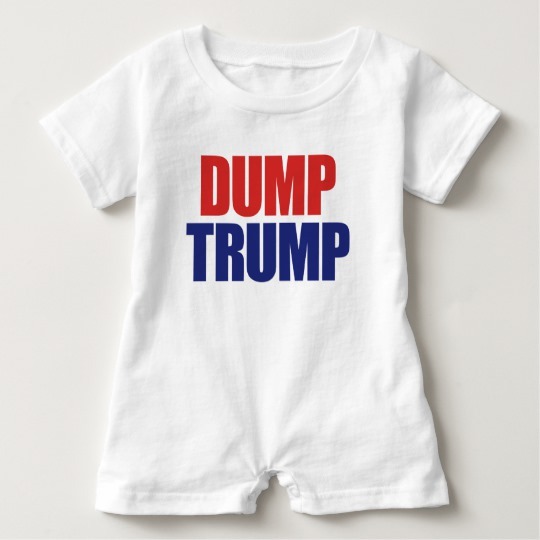 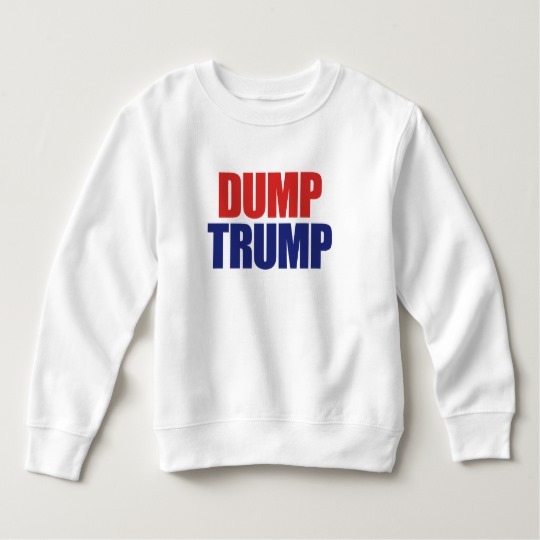 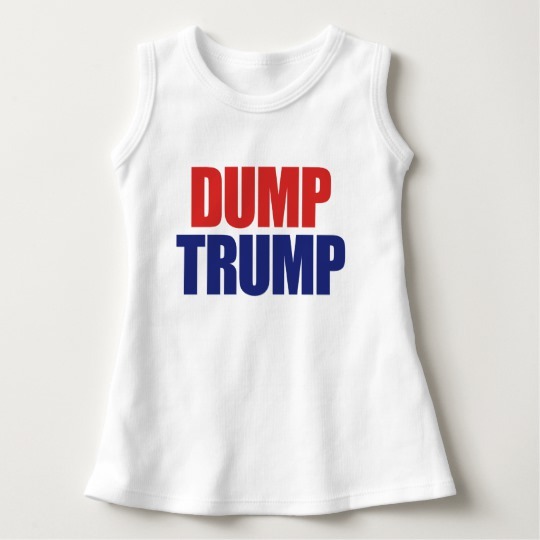 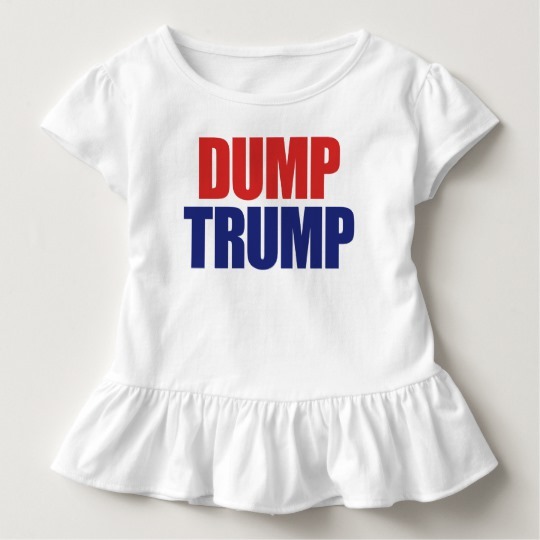 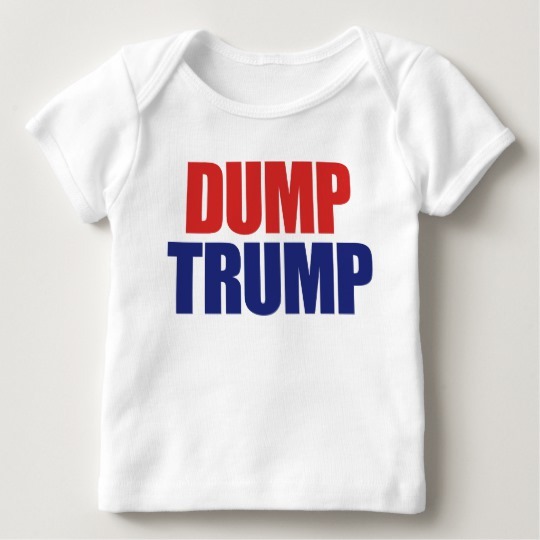 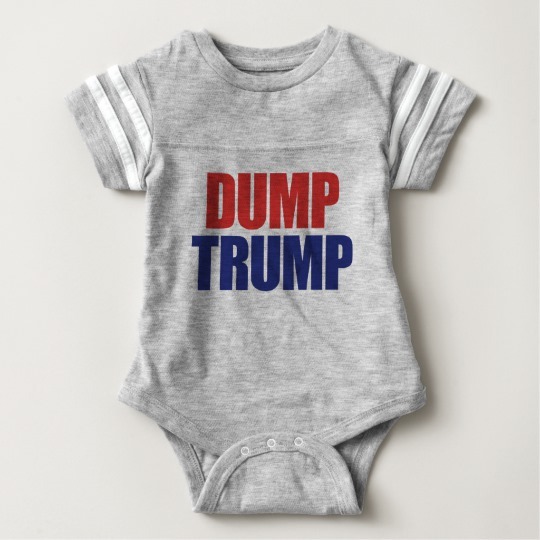 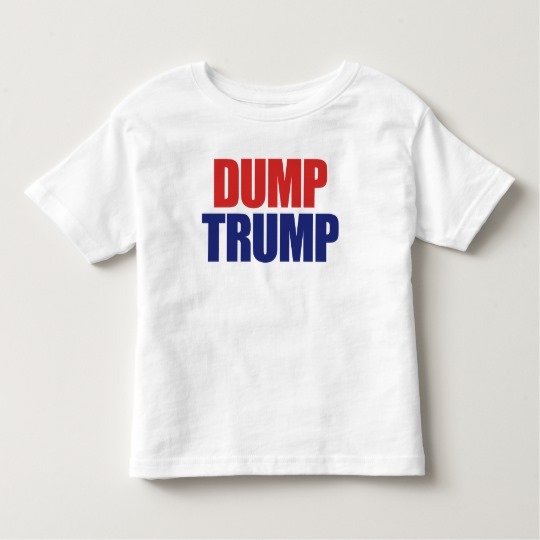 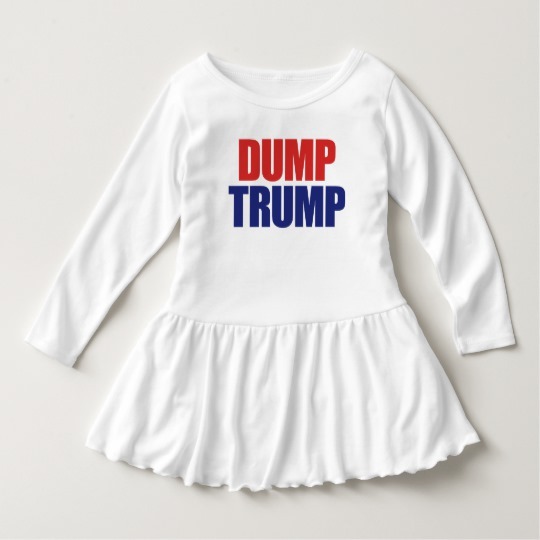 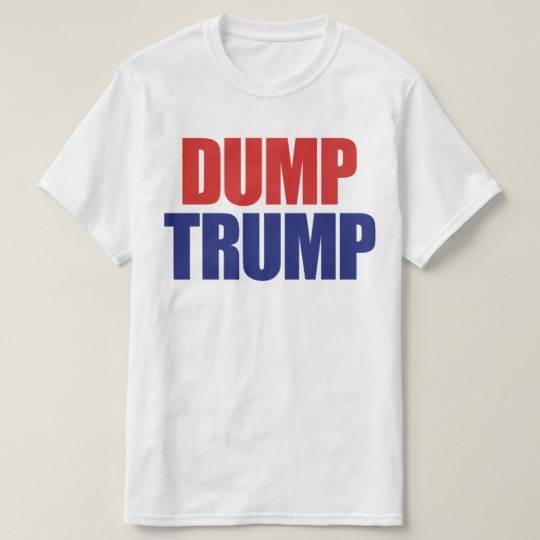 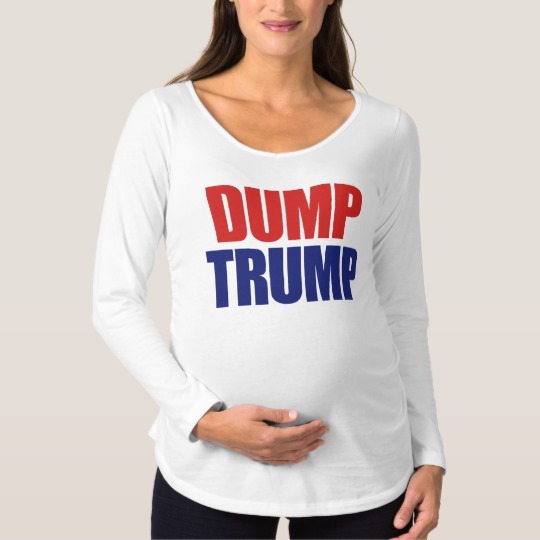 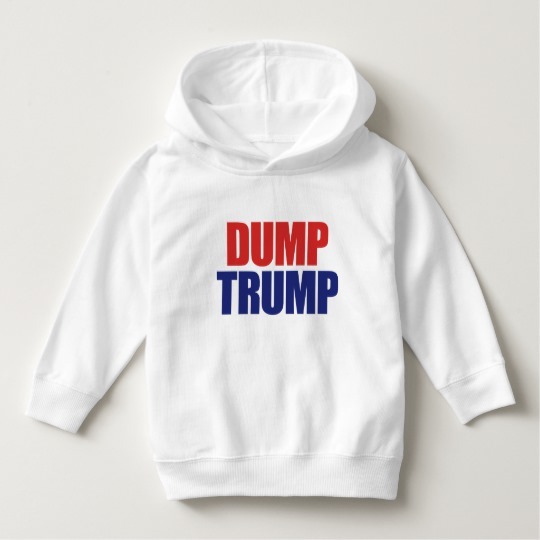 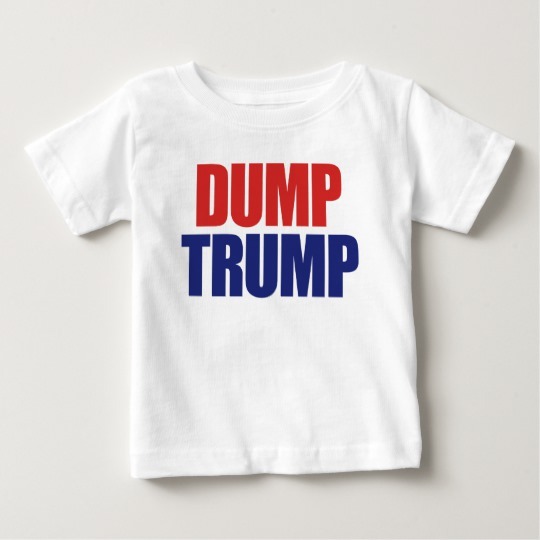 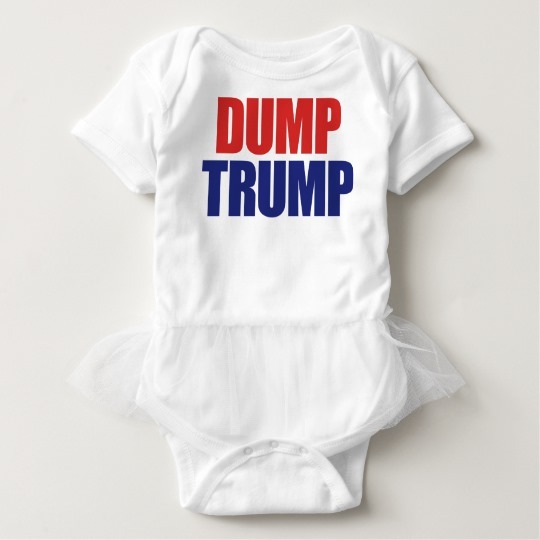 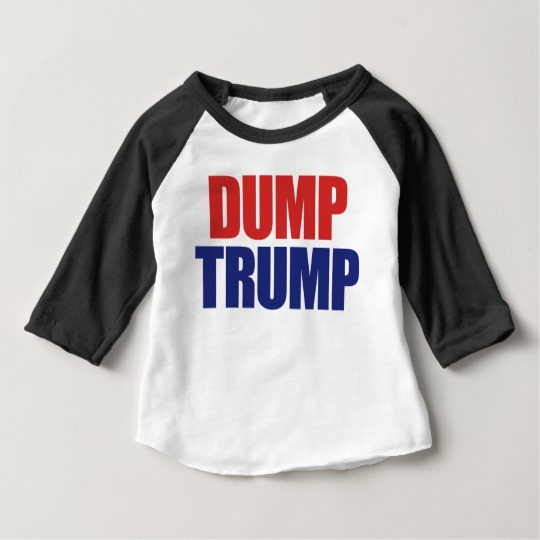 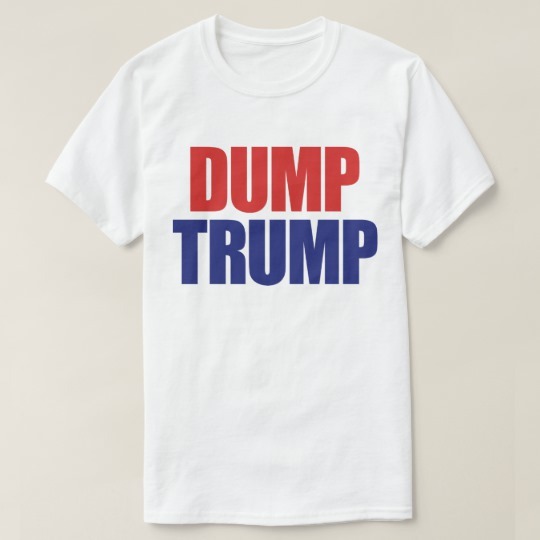 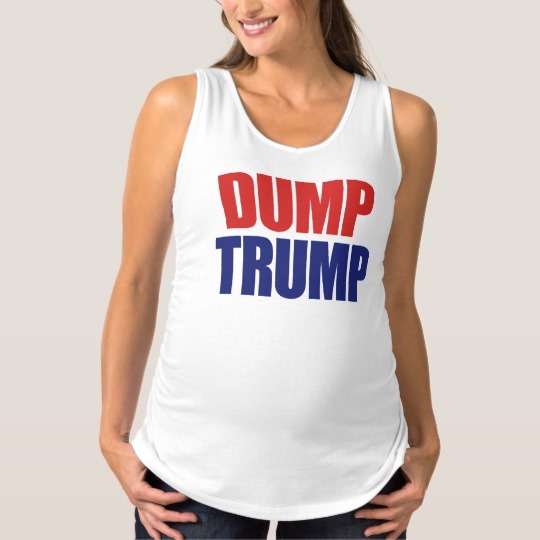 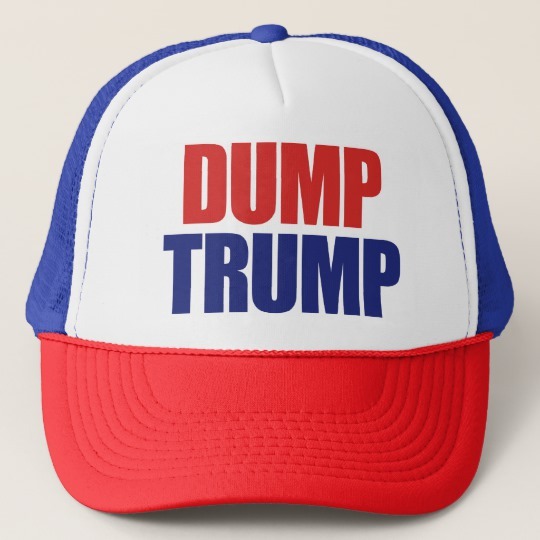 Remind the world it's time to Dump Donald Trump.